Networking with non-governmental organizations and use of the local language proved to be crucial for successful communication of Ethiopian research findings. “Thanks to this, our workshop attracted influential experts and policy makers, and their participation was very active,” says Dr Alemu Mekonnen, researcher at the Environmental Economics Policy Forum for Ethiopia (EEPFE) and coordinator of EfD in Ethiopia. Research fellows at EEPFE in collaboration with the Center for Environmental Economics and Policy in Africa (CEEPA) have conducted research on natural resource accounts for Ethiopia. Click here to read more about the research. Dr Menale Kassie is one of the EEPFE research fellows. As part of policy communication and to invite people to a small natural resource accounting workshop, Kassie and Alemu Mekonnen visited a number of organizations in Addis Ababa in the autumn of 2009. The Forum for Environment was one of the visited organizations. “The director, Nigussu Aklilu, immediately recognized the value of being able to demonstrate how much money natural resource degradation costs. 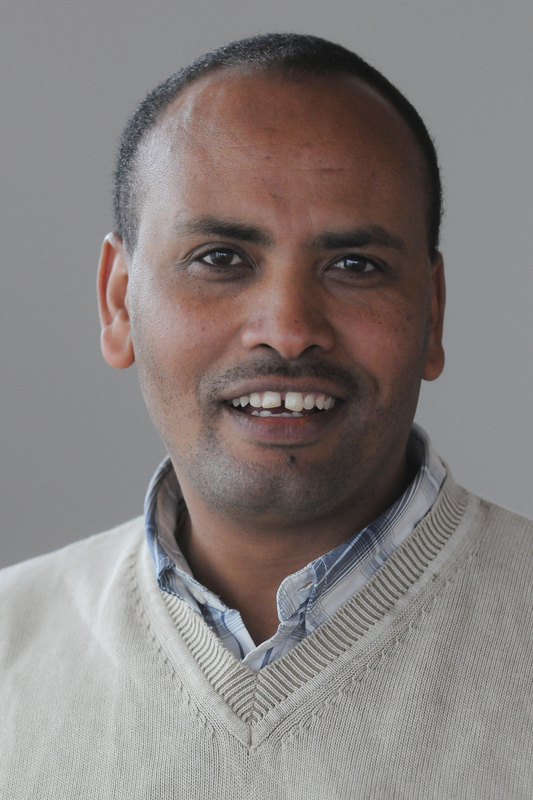 He suggested a larger, national workshop to communicate the research results,” says Alemu Mekonnen. Hence, the Forum for Environment got involved in the organization of such a workshop, held in Addis Ababa in September 2009. The Forum helped with identifying important participants and supported with funding. The workshop was mainly attended by experts in economics, forestry, soil sciences, ecology and related fields. These experts represented NGOs, civil society and the Government, including the Ministry of Agriculture and Rural Development, the Ministry of Finance and Economic Development, and the Environmental Protection Authority. Mekonnen stresses the importance of networking for communication of research results, for feedback and for identification of research issues. One circumstance made the workshop very different from others. “We used the local language. People who attended came mainly from the federal level, and they use Amharic, not English, in their day-to-day conversations. Researchers, like me, are not used to using local languages in such workshops. It was a challenge for us, but also a key to success. It made the participants more active. I do believe we need to take measures to improve our use of local languages under these circumstances,” says Mekonnen. Alemu Mekonnen believes that the workshop made the attending experts and policy makers more aware of the extent of the problems, and therefore more motivated to act to address them and convince decision makers. “In this way I believe we can contribute quite a bit for Ethiopia. This kind of impact really makes me happy,” Mekonnen says and smiles.